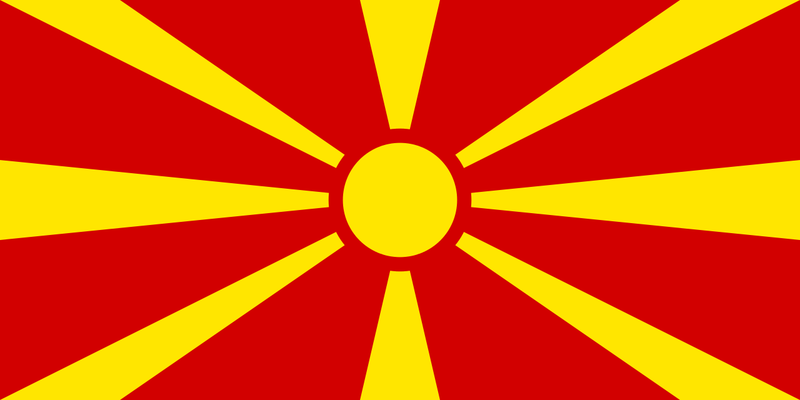 Our Countdown To Eurovision continues this Thursday morning with a quick stop in Macedonia. 12th in the grand final is the best the Macedonians have managed since they first set foot on the Eurovision stage way back in 1996. And since 2008, they’ve failed to qualify for the Grand Final in all but one year. Clearly they’re hungry for more. To help them achieve this in 2017, they’ve turned to former ‘Macedonian Idol’ contestant Jana Burčeska, a bright eyed young starlet who’ll be performing the song ‘Dance Alone’. It’s co-penned by a Swedish guy called Joacim Persson, who’s previously worked on projects for the likes of Agnes, Charlotte Perrelli and S Club 8, as well as our own Sophie Monk and Dannii Minogue. And, it has to be said, we find the track pretty damned impressive. We reckon that not only will this track sail through the second of the semi finals this year, but it should give the Macedonians their strongest showing in Eurovision competition in many years. It’s a proper good up-tempo pop song. And we’re giving it dix points.